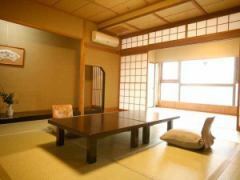 In a special room different from usual, enjoy pleasing room with important people and talk.In the room full of liberty making use of space. 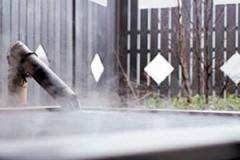 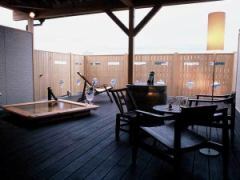 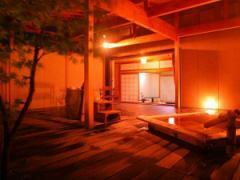 Private space full of openness.This room is equipped with two Ginsai-pot Bath and a bath of Ginsai-pot Bath handled by local young artists on the open terrace of the same size as the room.We have used it many especially for anniversaries and present trips. 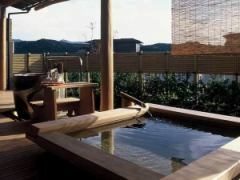 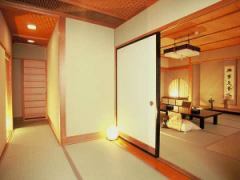 Fujiya's Guest Room with 2 Open-air Baths Fujiya can be enjoyed on the open terrace. 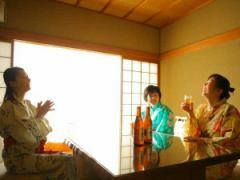 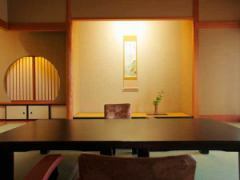 It is a casual room of exceptional size from 2 to 3 people.Because it is only one room, please reserve as soon as possible. 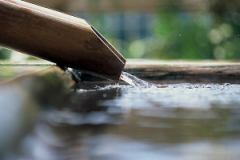 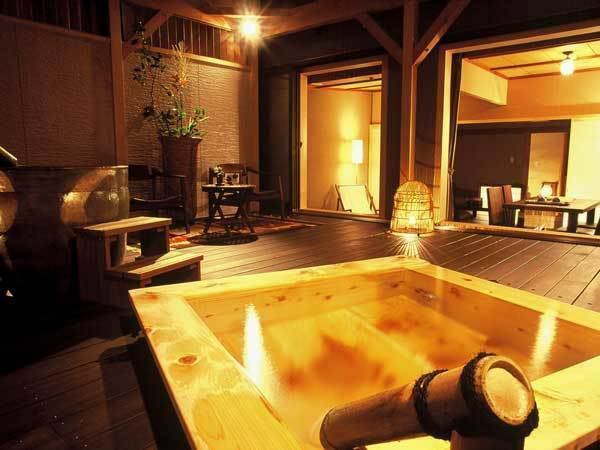 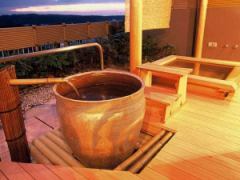 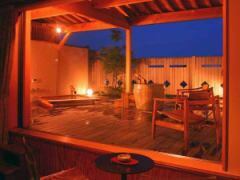 It is a type with a cypress bath on the wood deck of the same size as the room.It is exactly good for 2 adults and has become calm size. 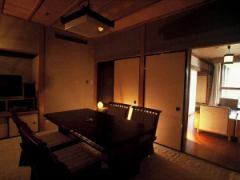 All 4 rooms located on the 7th floor of the The Top floor floor.A one-floor charter can also be used for 8 to 20 people. 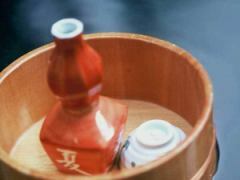 Jibu-tei... 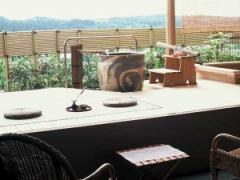 It's an unfamiliar name, but it's named after the local cuisine of Kaga, which is Jibuni Stew. 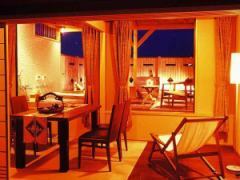 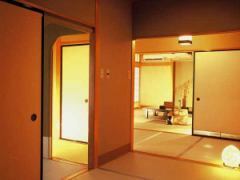 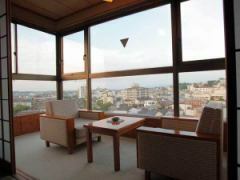 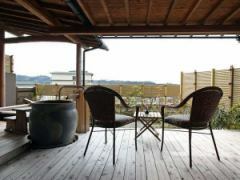 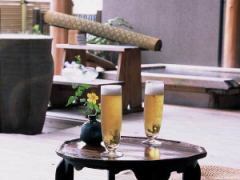 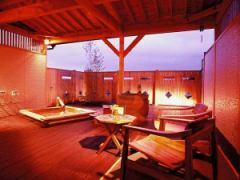 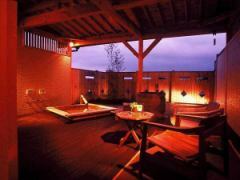 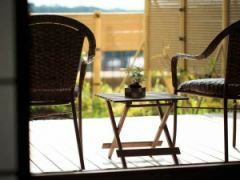 A Japanese Suite room with two views with good views, located on the 7th floor of the The Top floor floor. 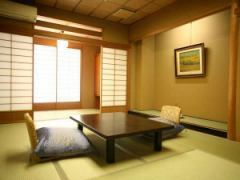 There is a type with a tea room and a dining room in the sub-room. 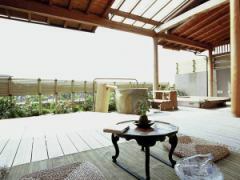 We are preparing various floor plan that you can spare without being bothered. 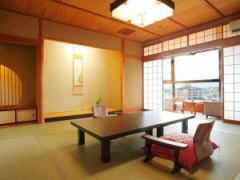 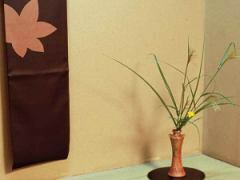 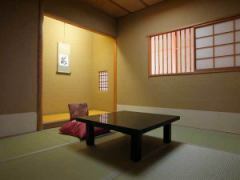 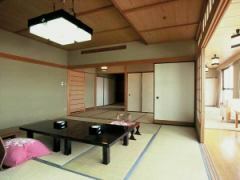 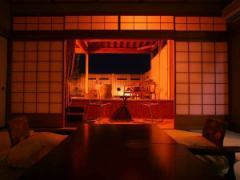 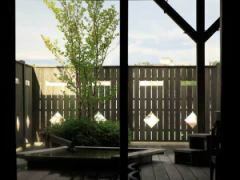 Standard room of pure Japanese style which you can use widely from family to people of many groups.